The moment we saw today’s Provence Rosé Group 2017 Urban Provence Rosé we knew that we had to try it. On pouring it into the glass, we marveled at its soft, pink hues. Lifting it to our noses, we were transported to France and on sipping the wine we were overcome with happiness. You must try this beautiful steal from the Côtes de Provence. 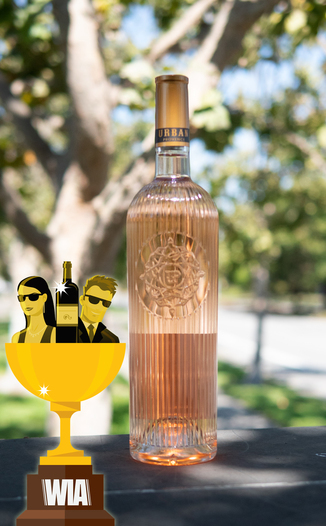 This Rosé is absolutely on point, with a picture perfect coloration of a Provencal rosé, with its light pink hue that is the hallmark of generations of experience. The nose is clean and ripe with red berry notes such as wild strawberry and raspberry. There’s a white pepper note as well as watermelon and cantaloupe. The palate continues to accent the melon notes with the cantaloupe taking front and center with honeydew as well. The berry flavor is still there too with fresh-cut strawberries. There is also a perfumed floral quality of fresh roses in bloom. Super crisp, dry, and refreshing on the palate - offering just enough mouthfeel to give it gravitas, while remaining playful and delicious throughout. Superb! This would be absolutely heavenly with slices of cantaloupe wrapped in prosciutto. You’ll be transported to Nice instantly! The Côtes de Provence AOC is the largest appellation of the Provence wine region in Southeastern France. 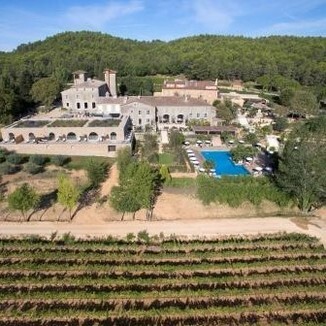 It comprises nearly 50,000 acres of vineyards, which produce the vast majority of Provence’s rosé wines. 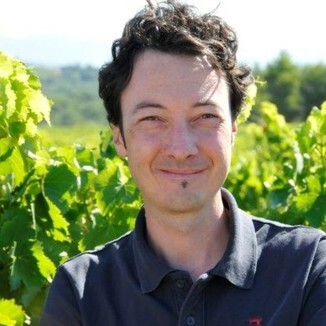 Winemaker Alexis Cornu takes great pride in today’s wine - and every wine that he creates. He has spent his career making wines for some of France’s most respected estates, including his time spent in Bordeaux as the winemaker for Michel Roland’s personal estate, Château Fontenil, Maison Ginestet, André Lurton, and in Australia for Rosemount Estates. For the last 16 years, Alexis has been working to perfect his skills at making delicious Rosé wines in Provance. 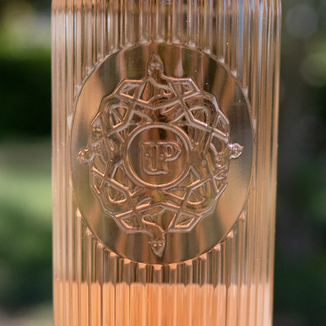 Picture perfect coloration of a Provencal rosé with its light pink hue that is the hallmark of generations of experience. Wild strawberry, raspberry, white pepper, watermelon, and cantaloupe. Cantaloupe and honeydew melon, fresh-cut strawberries, and fresh roses in bloom. Super crisp, dry and refreshing on the palate - offering just enough mouthfeel to give it gravitas, while remaining playful and delicious throughout. Superb! Slices of cantaloupe wrapped in prosciutto. You’ll be transported to Nice instantly!